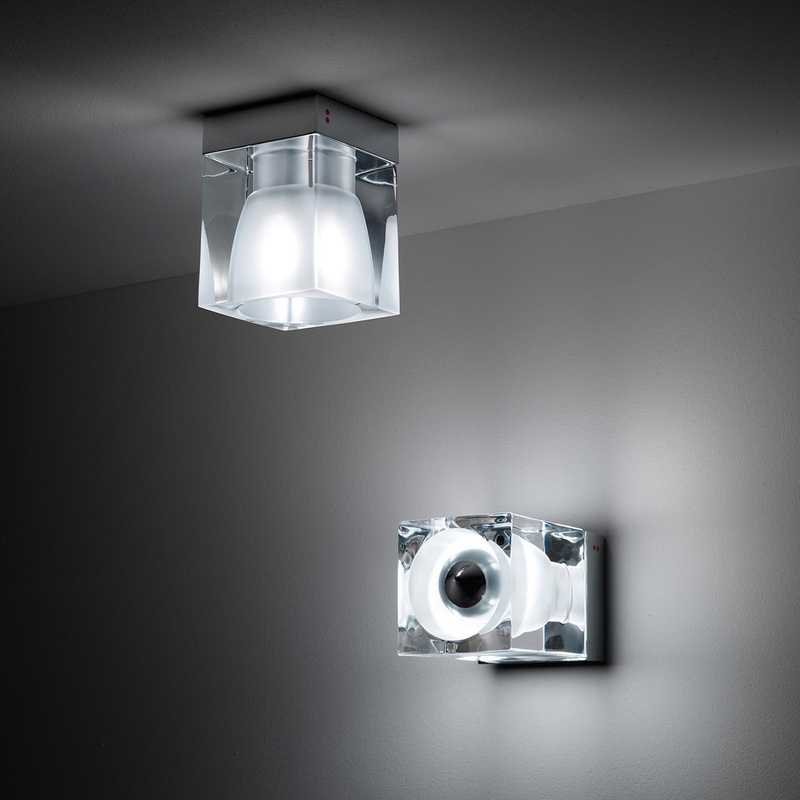 The Cubetto E14 wall lamp by Fabbian: the charm of modern design inspired by an ice cube. 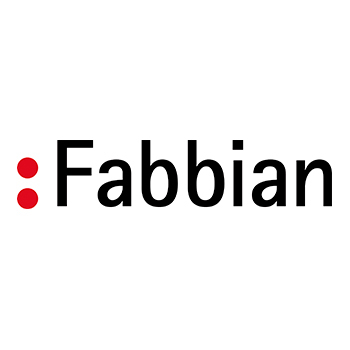 Fabbian is an Italian brand that enjoys a huge success on an international level, a company that offers only high quality creations and that takes great care with the design of its pieces. 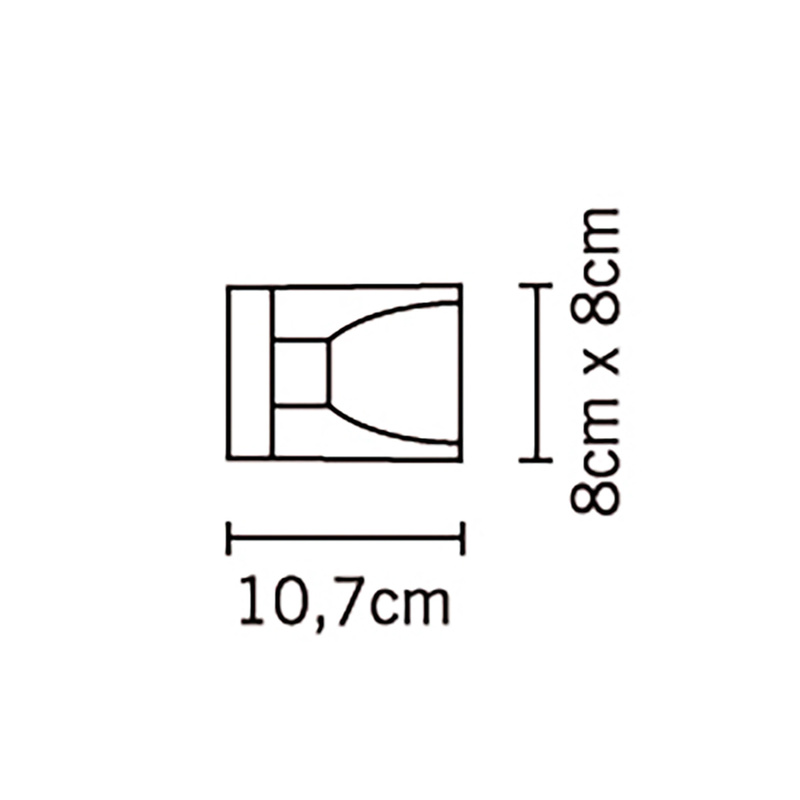 This popular brand loves modern style, in fact it has often been the forerunner of new trends in the world of lighting, but at the same time it never renounces elegance, and the Cubetto E14 wall lamp cm is a clear example. This particular lamp belongs to the Cubetto collection, a very special line of lamps that is based on a very impressive and emotional decorative theme developed by the Pamio Design studio: ice. Fabbian has moreover decided to pursue this design idea by choosing a material that really has a lot in common with ice, though having a completely different nature: crystal. Crystal is rightly considered to be the ‘king’ of glass, and Fabbian produces it by carefully choosing the raw materials that make up the vitreous paste. 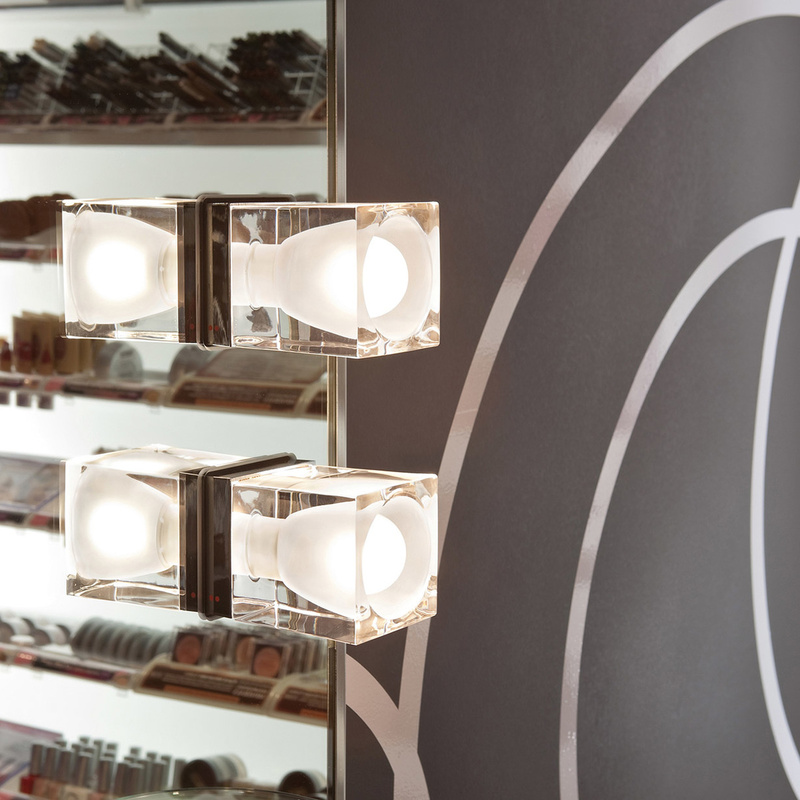 The appearance of the Cubetto E14 wall lamp is unique: a design piece like this cannot help but be noticed, at the same time it exhibits great sophistication and elegance. The name of this lamp and the collection to which it belongs is not casual, and the reason behind it is very clear from its appearance as the elements are in the shape of a cube; the beauty of the crystal is matched to a chrome-plated metal base, giving the lamp a delicate elegance. 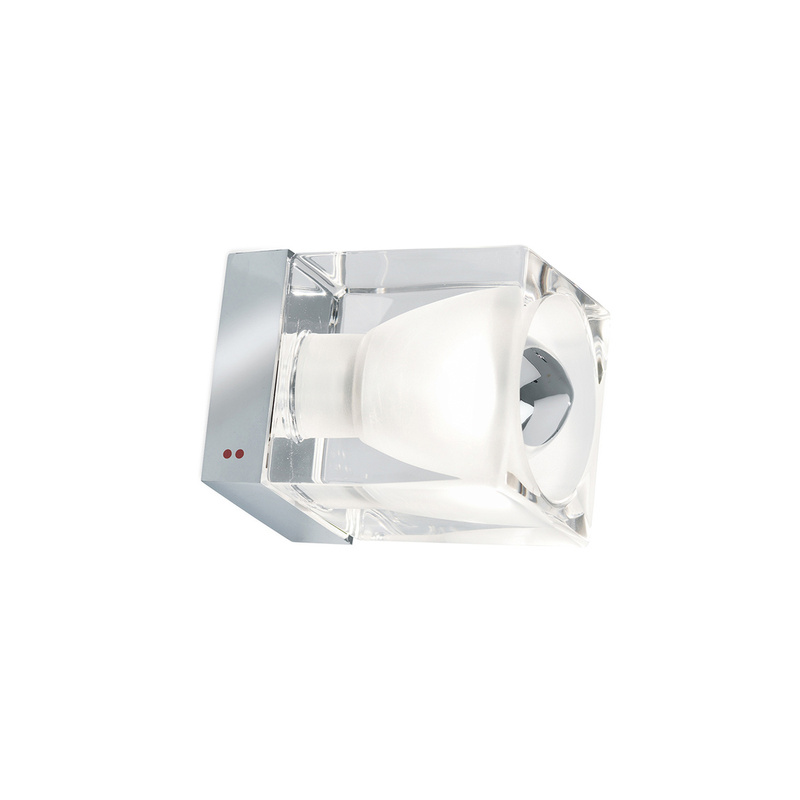 Perfect both alone and installed in a series, this model is moreover equipped with mains voltage electrification for both halogen and LED lights. 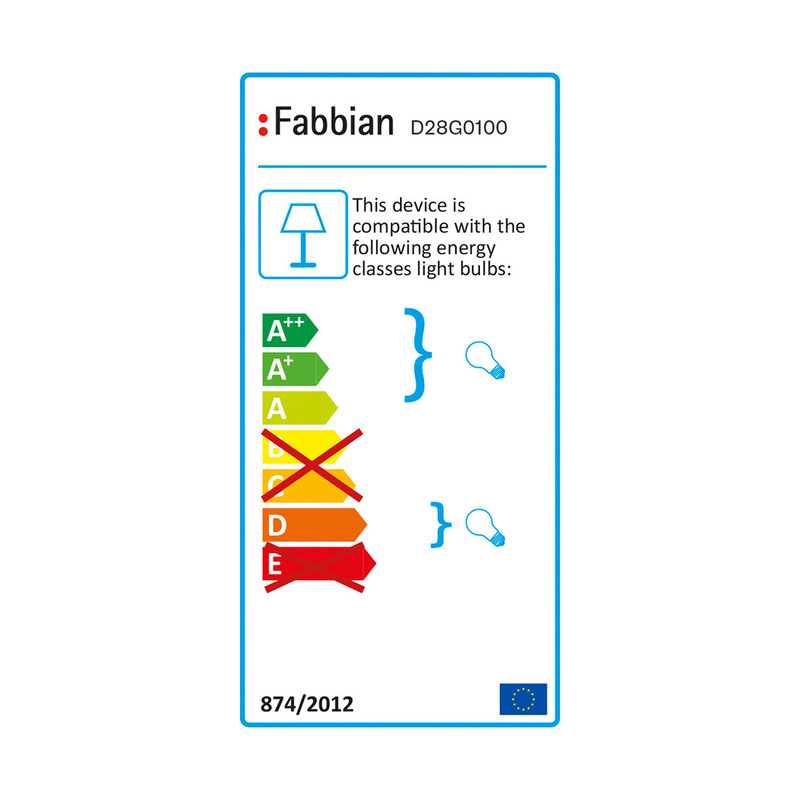 Information: light bulb not included (recommended type: E14 1x46W) 220-240V 2700K IP20; energy class A++, A+, A, D. CSQ, Guest R EAC certificates. Do not use abrasive cleaning products. Pamio Design was established in 2000 as an operative cell alongside the Roberto Pamio Architects’ Firm, which was joined by two new professional figures, Matteo and Paolo Pamio. Company business was extended by Roberto Pamio, who is very busy at international level in both the fields of architecture and design. His creative sensitivity resulted in his taking an interest in industrial design when he was very young, and in the development of a personal interpretation that found complete expression in interior lighting and furnishings. The knowledge of materials and careful attention to detail which distinguishes his design objects has further been reflected in the realization of architectural projects, for a perfect blend and synergy between space requirements and furnishings. 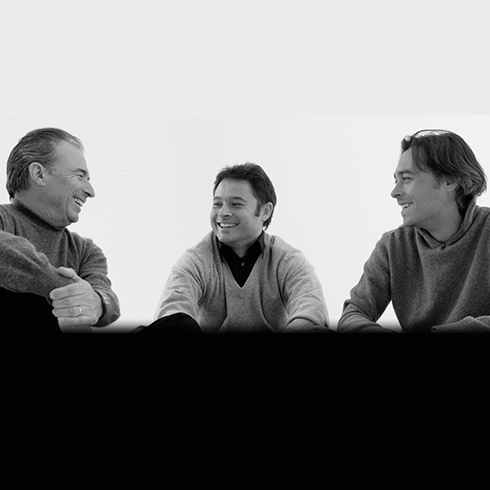 The harmonization of the three personalities, Roberto, Matteo and Paolo, has made it possible to bolster experience with a more innovative approach which has revealed the ability to attribute to design a unique meaning, resulting from the blending of important concepts such as proportion, technology and aesthetics. Shaped in an art and design mould, they have transferred new technology and creativity to the study of objects, enhancing original concepts, thanks to the use of alternative materials, such as carbon, innovative fields of application, such as the world of sustainable energy, and a planning vision inspired by the values of modernity. Numerous are the developed projects, starting with the world of lighting, in collaboration with leading brand names (Artemide, Fabbian, iGuzzini, Leucos, Oty Light, Studio Italia Design, Antonangeli), that of furniture (Arc Linea, Arflex, Matteograssi, Offital, Seven) and of complementary home items (Palluco, Cadel, C2, Biesse). Of major importance are the numerous projects implemented in the site amenity sector (together with Metalco and Calzavara) involving the application of new technologies, such as photovoltaic systems or the use of ecological materials, instruments characterising a work philosophy orientated towards the development of original and eco-sustainable design.